As long as there have been bicycles, riders have experimented with taking them off the beaten path, but it wasn’t until the 1970’s that riders began putting gears and BMX bars on their heavy Schwinn cruisers and bombing mountains in Marin County, California on what they called “klunkers”. Klunkers led the way to the first bonafide mountain bike being introduced by Joe Breeze, right around the time we opened our bike shop in Lexington. 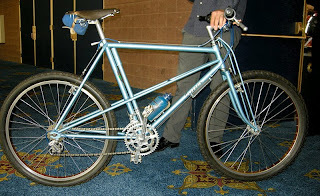 The pic here shows the Breezer number one, the first special purpose mountain bike, and what a long way its come since then! After 30-some years of tinkering, today’s mountain bike is ultra light, speedy, and uses high tech components. Its geometry is designed for maximum speed. These engineering advances have made mountain biking a sport with an international following, and world championship. 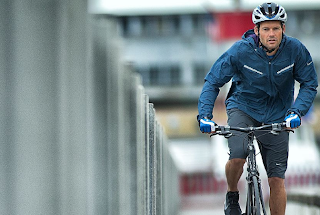 Subtypes of the sport have developed, along with their respective interpretations of the mountain bike. We now have crosscountry, single track, endurance riding, technical trail, and downhill…more than we could have imagined in 1979. 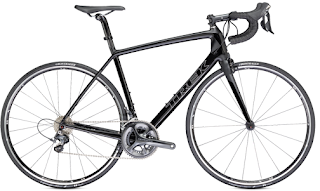 We have helped all kinds of riders in the Lexington area find the right bike for their tastes and preferences. All of our bikes are made with components built to last, so even our basic, no-frills models will be with you for the long haul. Check out our website, to see the range we offer, or come in and take one of our first-rate mountain bikes for a spin. Louisville bike shop #1 consumer choice!